i have been looking at tectonics and its relationship to our East coast and landform. I guess you have seen the way south America and Africa joined in gondwanan time. We have the spreading Pacific plate to our East. And the main trench / subduction zone is at the bottom of our continental shelf. The main pinch point is at Beaconsfield and runs south south east towards the Midlands. I zoomed out and you can clearly see the way we could have joined NZ before the plates spread apart. anyway. 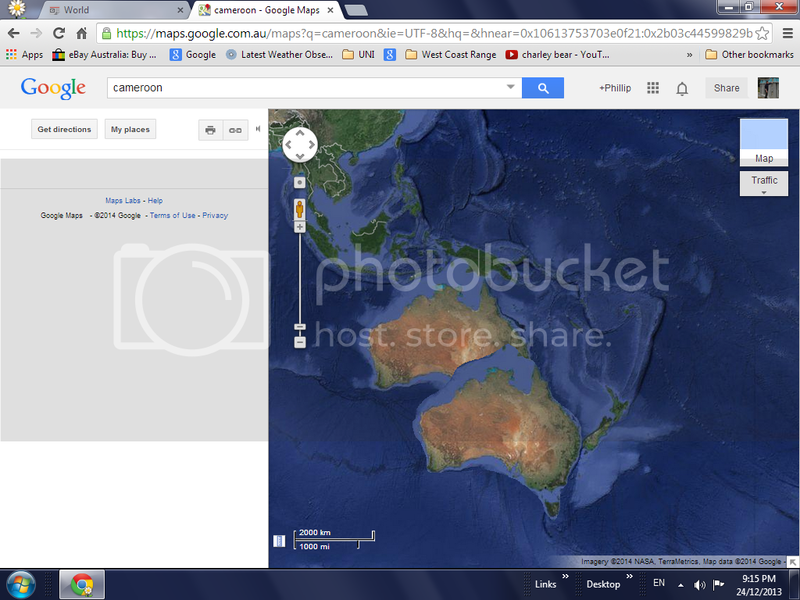 the shallow sea floor to the north west or NZ and the northern tip of Australia look to have been joined. The flora of NZ resembles remnant gondwanan flora atop the Great dividing range. NSW mid north coast up to the QLD sunshine coast.